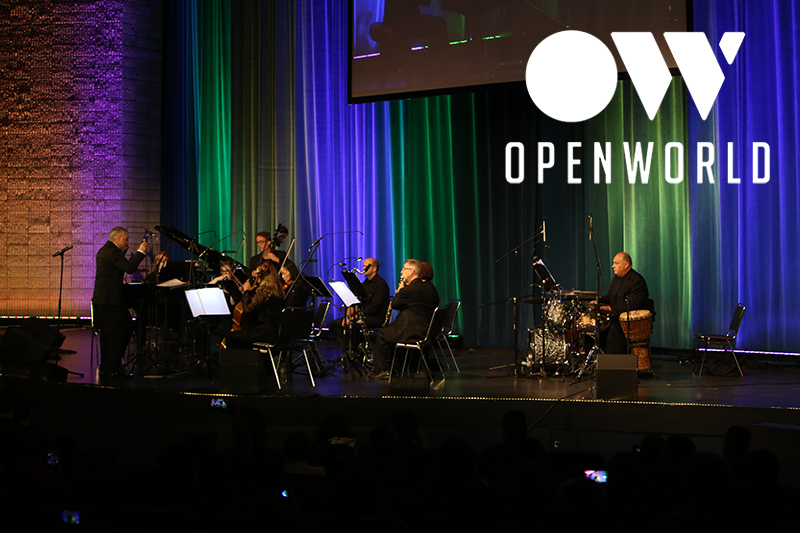 AWR Music Productions is proud to present a new video game music concert experience: OPENWORLD. Featuring exciting new arrangements of video game music for a chamber ensemble of world-class musicians. OPENWORLD performs music from series and titles such as Halo, Super Mario 64, Metal Gear Solid, DuckTales, The Legend of Zelda, and many others. Selections range from ‘90s classics to your favorite recent releases. Under the direction of Eric Roth – music director and producer of A New World: intimate music from FINAL FANTASY. Don’t miss this opportunity to experience the exhilaration of inspired live performances of beloved video game music!